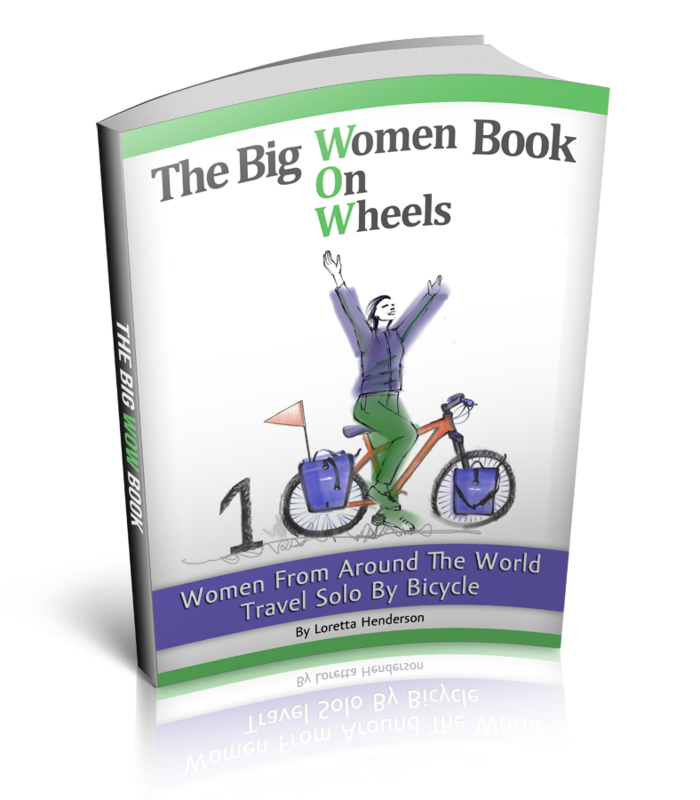 Solo Female Cycling Around the World: Solo Female Adventure Travel, Are Your Ovaries Holding You Back? Solo Female Adventure Travel, Are Your Ovaries Holding You Back? Are you alone….you are a girl, are you crazy? Why yes, last I checked down there, yes I am a girl, and crazy? Well only on a good day. I have been asked this many times in many countries by many people from many countries. I have had this conversation in English, French, Indonesian, Thai etc., also in broken English, sign language and hand gestures with no words at all. I do believe I know the words are you alone in at least a dozen languages and various finger positions for the words “solo”. So what is it with this unending curiosity about women travelling alone as unsafe, especially while undertaking an independent adventure? 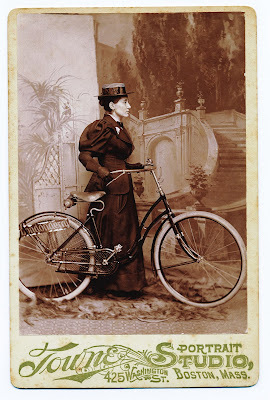 After a little research, I have discovered that this sort of thing has been going on since, well 1895 when Annie Londonderry, a suffragist and mother of three accepted a dare, cycled off and became the first women to round the world by bicycle. Ann Strong in 1893 declared that the bicycle has done more for the emancipation of women than any other thing in history. Back in the day and age when women were struggling for the right to vote the bicycle became the symbol of freedom, independence and equality. 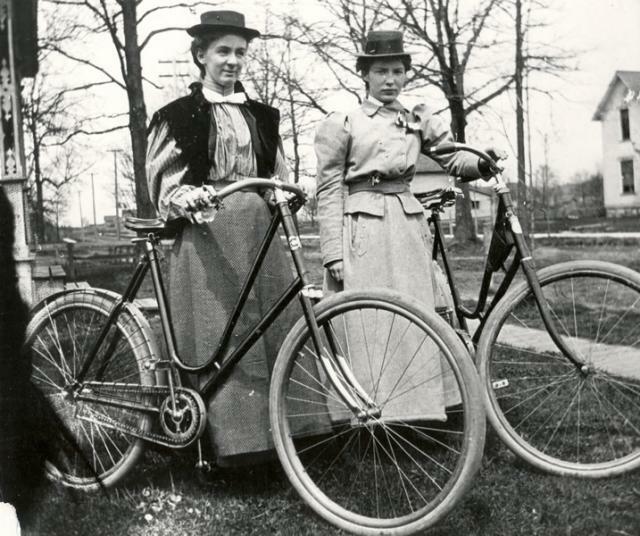 In 1895, Ann Strong would later add that ‎"The bicycle is just as good company as most husbands and, when it gets old and shabby, a woman can dispose of it and get a new one without shocking the entire community." And I will add to Ann Strong’s words, a brilliant comment from the Twitter page that the best part about a bicycle is that you always know you are in for a good ride. After seeing the historical wisdom and wit in Ann Strong’s words and also posting her quote on the Facebook page the other day, I realized that there are a whole lot of people who like and laugh at the thought with a certain degree of agreement. Are you really alone…you are a girl, are you crazy? The most common questioned asked of me, as I round the world on two wheels. My solo female presence seems to peak a curious mystery. However, it is my curiosity that peaks highest because my ovaries prove to be handier then a leatherman multi-tool at rendering nothing but good hearted concern and assistance from the world. Why is it that that some men and women see solo female travel as unsafe and travelling with ovaries as extra weight instead of the useful magic they keep proving to be? Comments about your experiences are welcome, use the NEW comment boxes below or subscribe to RSS comment feeds. I did a 5 month trip out west by myself. Changed my life. You have put another idea in my head to ponder. Just really got into biking and I am a solo girl who finds this fascinating and exhilarating. I would love to do this some day.